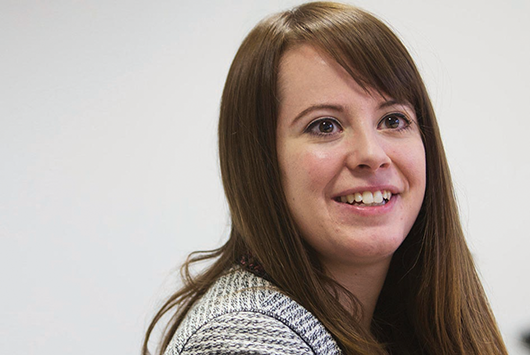 Kate is a Solicitor in the Corporate Finance Department based in the Leeds office. She advises businesses on all aspects of company law and transactional matters, including company and business deals, shareholder agreements and corporate projects such as private investments and buybacks. Kate has experience in preparing and negotiating a variety of corporate documents and in managing due diligence and disclosure processes for clients in a range of sectors including financial services, IT & technology and pharmaceuticals. Having recently spent three months working on secondment at a global car manufacturer, Kate understands the importance of providing commercial advice which enables a business to work towards its objectives. Preparing various shareholder structures and product acquisitions for pharmaceutical companies. The Yorkshire Corporate team at law firm Ward Hadaway has provided legal advice on the sale of publishing company Wichtig International to SAGE Publishing - the international independent academic publisher.